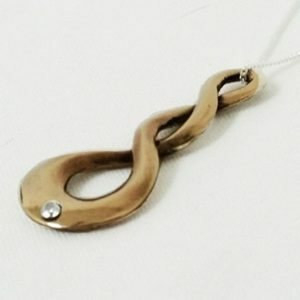 This necklace is an amazing display of your star-crossed-love on your 8th Anniversary. 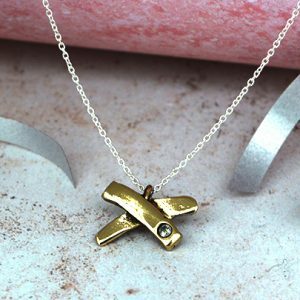 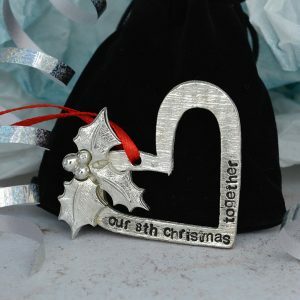 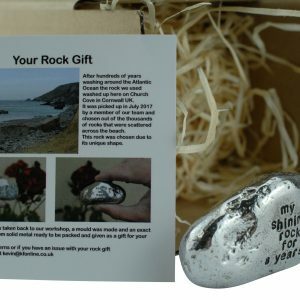 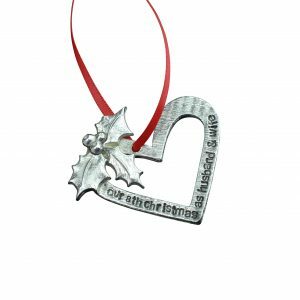 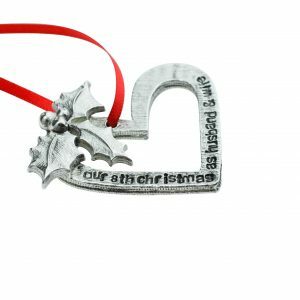 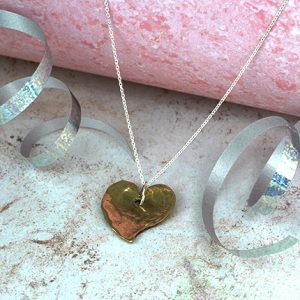 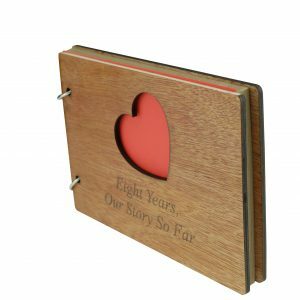 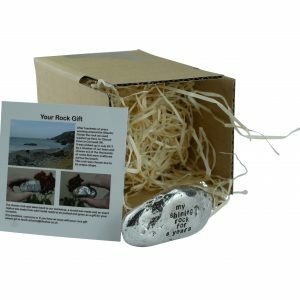 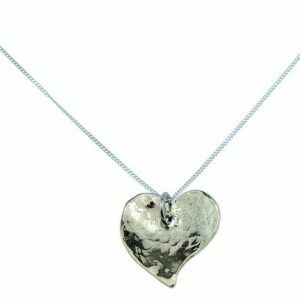 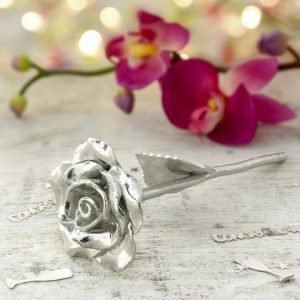 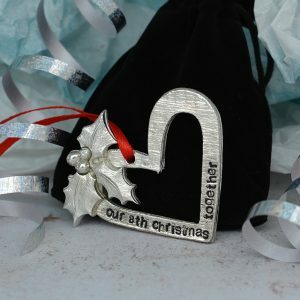 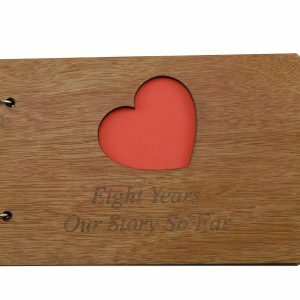 Here we have our unique design on a popular expression of love, carefully hand crafted in Cornwall this necklace is a great gift to celebrate your anniversary. 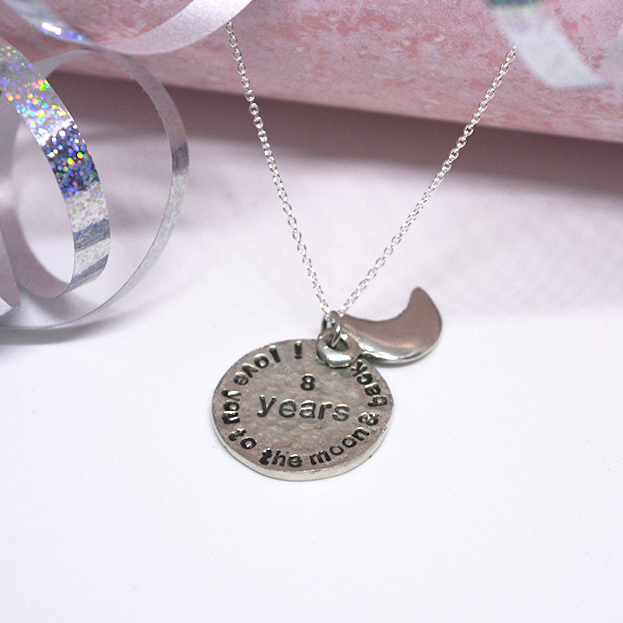 The stunning handmade pendant has attached a petite moon charm, the pendant has printed “I love you to the moon and back” with “8 years” printed in the centre. 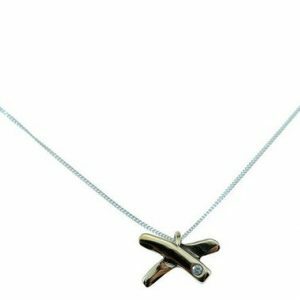 This necklace pendant is 21mm and comes on an 18inch sterling silver chain and will arrive in a presentation box.